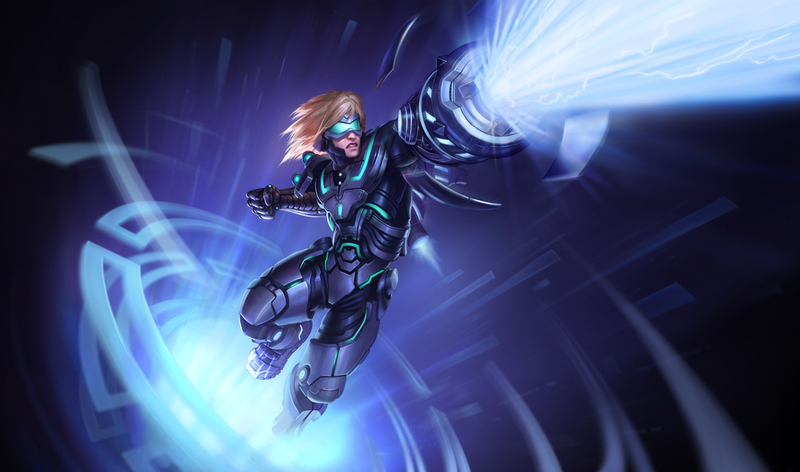 Ezreal is infamous for being one of League of Legends most popular champions. No doubt part of this has to be to the amount of attention that he’s received, including the game’s only ultimate skin. And they have announced plans to release another one this year. It has been confirmed that it will be on sale for 1950 Riot Points during it’s first week of availability before increasing to its normal 3250 RP. Many are leaning towards Udyr being the champion that will be graced with the privilege of attaining such status. If we missed any other potential champions, let us know in the comments. It’s possible that another ultimate skin will release this year as Riot said roughly two to four percent of skins would be in that category this year, but I wouldn’t hold my breath. Who do you hope it is?